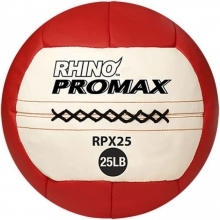 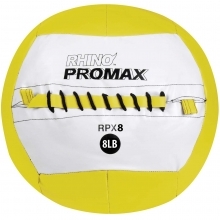 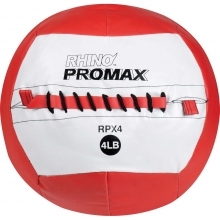 The Rhino Promax medicine ball is made with a soft shell construction and a synthetic leather cover that makes it ideal for throwing, catching, and slamming. 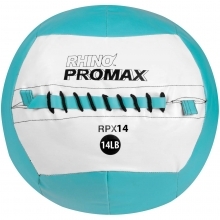 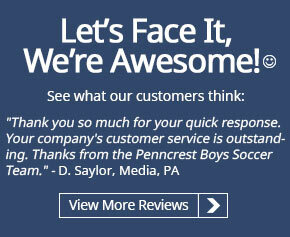 The ball maintains it shape and weight balance even with high impact action. 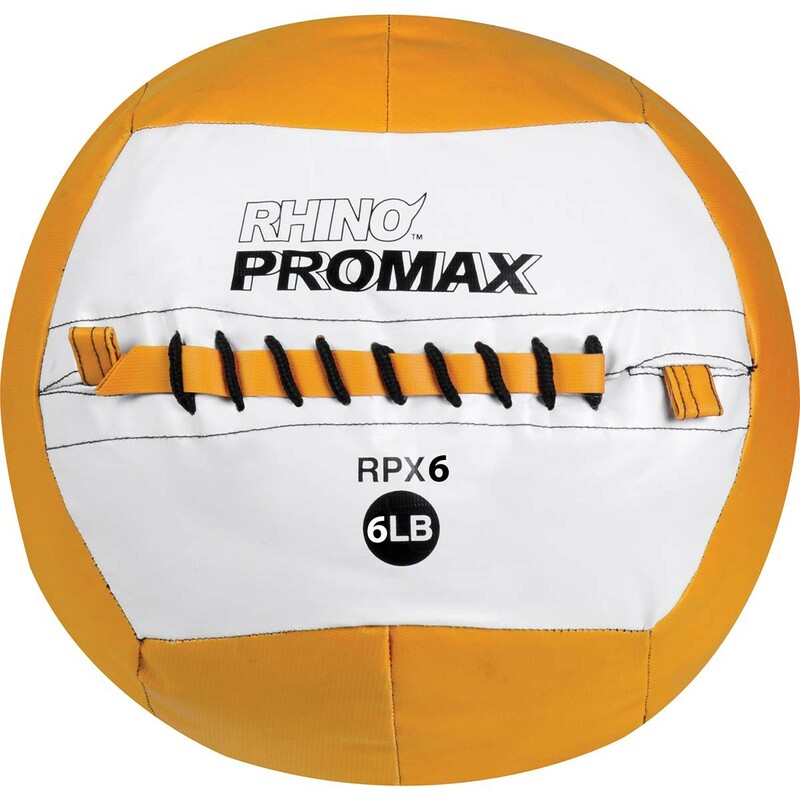 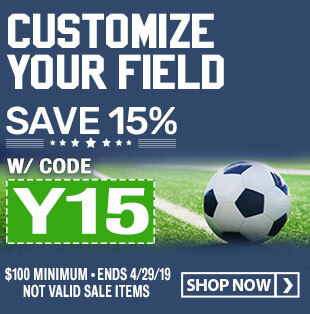 You can increase and decrease ball weight and resistance without having to change positioning because of a consistent ball diameter. 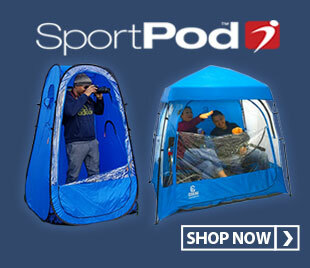 This gives a quick and smooth transition of exercise movements at all intensities.